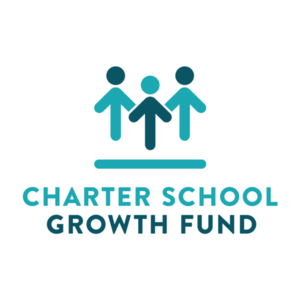 FLACS network has received a multi-year grant under the Emerging CMO Fund initiative at the Charter School Growth Fund. FLACS will represent 1 of 6 charter school networks nationwide as part of the CSGF 2018 cohort. This initiative was launched by CSGF in 2013 to significantly expand the impact of charter schools led by people who share the backgrounds of the students and families they serve. To date, CSGF has funded more than 870 schools that serve over 370,000 students in 28 states. The charter school networks that CSGF support typically operate in underserved communities with limited access to high-quality schools. Ninety-two percent of the students that CSGF’s portfolio members serve are students of color, and 94 percent are from low-income families. 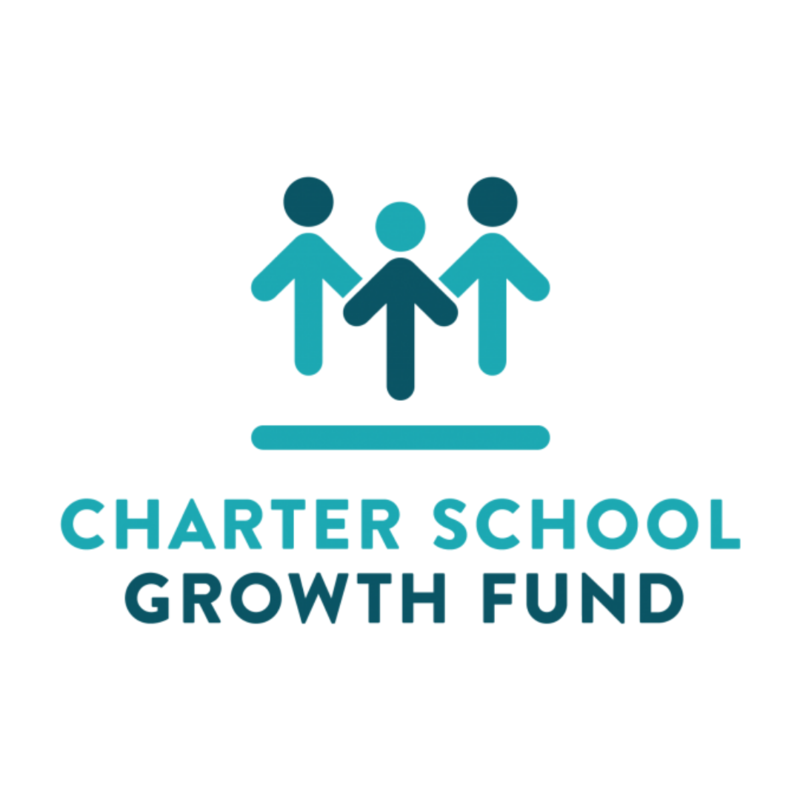 Through this fund, CSGF provides charter networks led by people of color with funding, resources, and mentorship as they open more schools.